The Supreme Administrative Court of Ukraine opened proceedings on case of depriving of citizenship the former head of Odesa regional state administration Mikheil Saakashvili. This was stated in the court decision published by Saakashvili in Facebook. "Open the proceedings on the administrative case under the lawsuit of Mikheil Saakashvili to the President of Ukraine Petro Poroshenko on recognizing the Decree of the President of Ukraine №196/2017 of 27.07.2017 as illegal and its cancelation," the document says. According to Saakashvili, the court appointed a hearing on this case at 10:00 on November 22,. "Finally, after 3 months of fighting bureaucratic and kleptocratic arbitrariness, we were able to obtain documents on depriving me of citizenship and file a suit to appeal against illegal decree of the President,“ he noted. “I’m going to court today or tomorrow. We’ve finally received the documents from the Presidential Administration concerning the citizenship. And we will appeal my revoked citizenship,” he said. 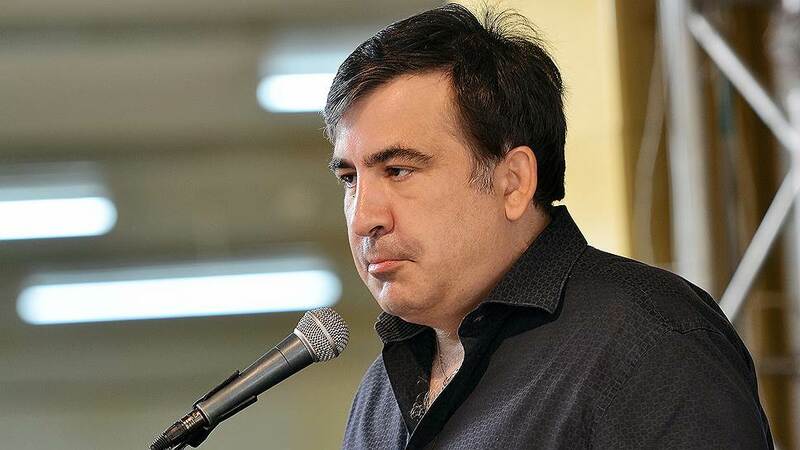 "I appealed against the decree of the President on deprivation of citizenship in court: if you want to go to court with me - let's go together to remind that I'm not alone," Saakashvili said.